Fickle things that we are, we were sold on this super pretty lipstick when we spotted the tiny florets encased in its clear jelly base. But apparently, Kailijumei’s Pixie Rose lip paint also creates a completely unique colour match depending on the wearer’s pH levels, meaning it gives you that illusive ‘perfect’ shade you can spend hours trying swatches to find in the shops. 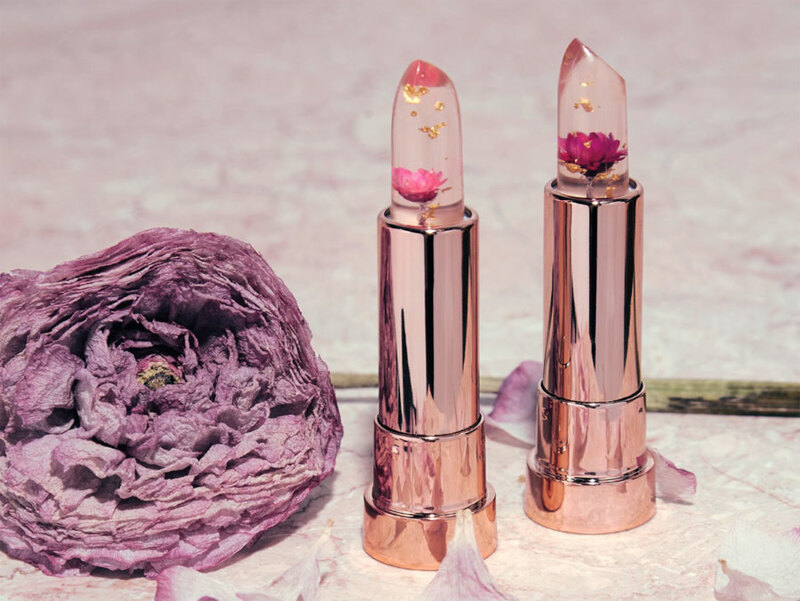 With its rose gold housing, tiny Brazilian star buds and flecks of gold leaf floating in the translucent product, the small Chinese beauty brand has created a make-up lover’s dream. The best news? It doesn’t break the bank, either. A single lipstick starts from as little as $11 on the website, with sets of six available from $58. The product includes beeswax, so it’s best to check with your doctor for allergies before you go crazy in the online shop. 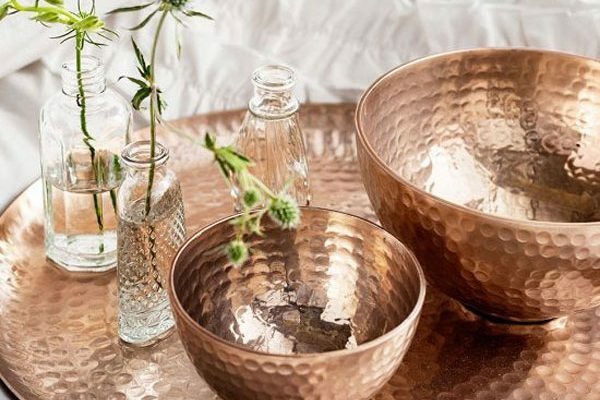 From bright coral to dreamy purple and girly pink, there are several shades available, all of which eventually adapt to the perfect colour match for your natural hue. Now that’s what we call a miracle product!